There is speculation that the president will attempt to unilaterally access emergency funds, which wouldn’t require congressional support, but there’s no indication that the White House can make a credible argument for a state of emergency that will hold up in court. "Small businesses, while widely regarded as the engine of the U.S. economy, are difficult to underwrite under normal circumstances." That’s a significant amount of capital considering the already tight small business lending environment. Since the financial crisis of 2008-2009, small businesses have been largely shut out of the lending conversation for a myriad of reasons. 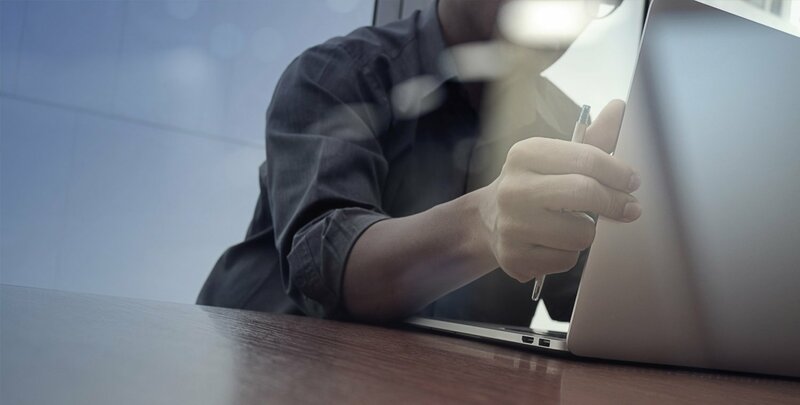 Small businesses, while widely regarded as the engine of the U.S. economy, are difficult to underwrite under normal circumstances. That’s why community banks and credit unions have traditionally filled the gap. They have relationships with small business owners, who are very much a part of the lending equation. After the financial crisis, the government instituted a slew of regulations that placed serious burdens on all banks. Many believe that community banks were put under unnecessary regulatory strain considering they played a much smaller role in the credit and liquidity crisis that emerged. On the other side of the equation, the federal government allowed banks to borrow funds at almost no interest and reinvest into Treasuries. "Should the partial shutdown continue, many economists fear that sentiment will bleed into hard data that drags down economic performance in the first quarter of the year." Essentially, banks were allowed to engage in a form of legal arbitrage to clean up their balance sheets and stay fully capitalized. Therefore, the incentive to take on any risk was eliminated and loans that are riskier and harder to underwrite—e.g. small business loans—fell by the wayside. The SBA has always been an incredible failsafe option for solid small businesses and community bank partners that could lay off risk to the agency with federally backed SBA loans. Many expect that the inevitable backlog spurred by the halting of these sought-after loans will result in small business sentiment numbers to dip in the coming weeks. Should the partial shutdown continue, many economists fear that sentiment will bleed into hard data that drags down economic performance in the first quarter of the year. Because we’re now in uncharted territory (this is the longest government shutdown in history), it’s difficult to predict what long-term effects the shutdown will have on the economy. 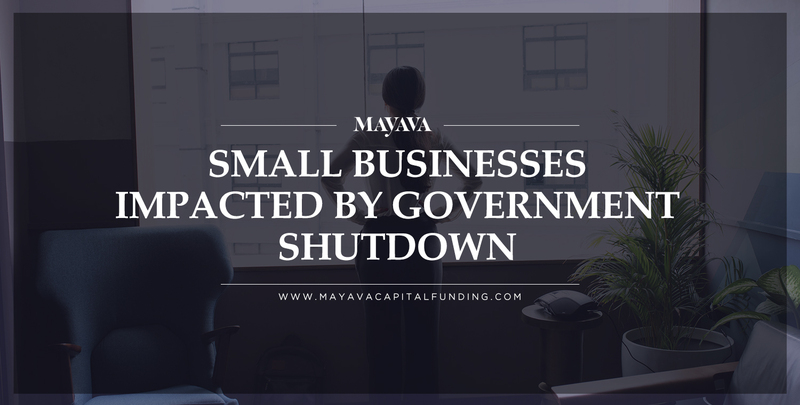 One thing is certain: If you’re a small business owner with an application pending to the SBA, you’ve already been impacted negatively. And because small business is indeed the backbone of the U.S. economy, it won’t be long before all of our backs are broken as a result of the intransigence in Washington.